Wall Street English is pleased to announce the opening of five new Wall Street English learning centers in September, bringing the total number of new centers opened this year to 16. The most recent openings are in located in Italy, Vietnam, Malaysia, and Portugal. The centers opened during a period of high development for Wall Street English. They recently signed a development deal to open the first learning center in Myanmar, and they have transitioned their Indonesian business to a strong local franchise partner to facilitate growth in that country. They have relocated centers in several markets including Korea and China to larger, more modern facilities. They are also exploring the expansion of their corporate product offering in Macau and Destination Learning opportunities in Malaysia. The company’s continued expansion showcases the strong demand for quality English language education across the globe. 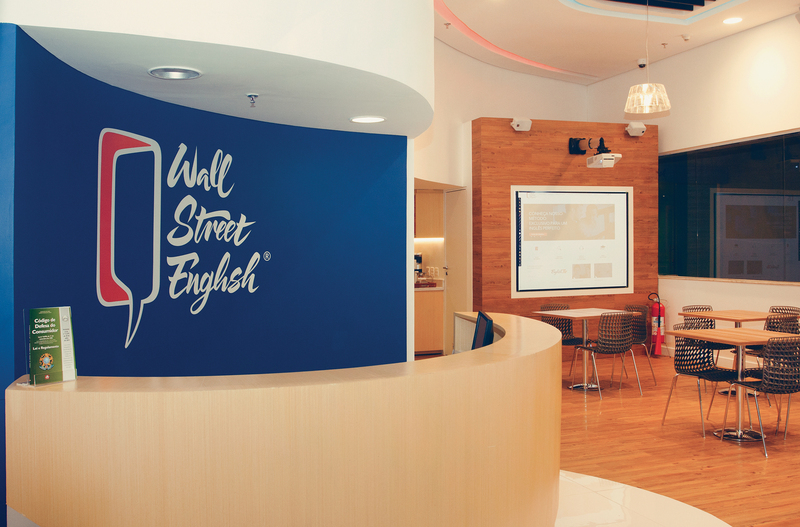 “Wall Street English is committed to developing our vast network so we can deliver quality English education to more people around the world,” said Lex Baker, Franchise Management and Development Director. The expansion in 2016 is supported by the introduction of a completely new Wall Street English course built on curriculum developed by Pearson, the world’s largest education company. The new course was launched in late 2015. It uses state-of-the-art technology to deliver award-winning English language lessons, allowing students to study English in small increments at any time. With the company’s blended learning methodology, students complete these lessons online then come to the centers for their classes. “We think of our centers as heart of the Wall Street English experience. They are warm, vibrant places where people come together to learn English in a safe, immersive environment,” said David Kedwards, CEO, Wall Street English. “While they can complete their lessons on their own online, coming to the centers to participate in classes and social activities helps them achieve greater fluency. The center experience and our dedicated staff gives them the support and motivation they need to help them achieve their language goals. Other countries that opened centers in 2016 are China, Colombia, Ecuador, and Thailand. Wall Street English currently operates 417 learning centers in 28 countries with a total enrolment of 160,000 students.